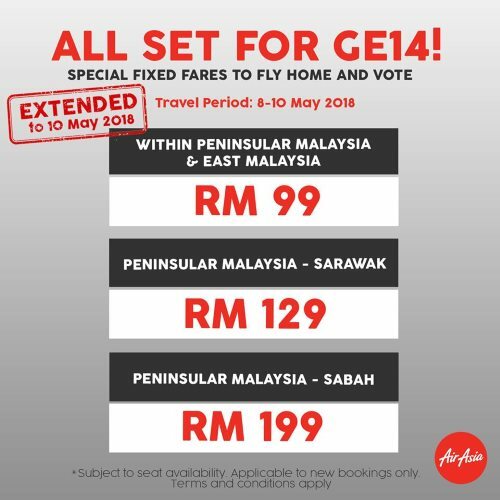 In conjunction with the upcoming Malaysia's 14th General Election happening on 9th of May 2018 (Wednesday), AirAsia is promoting special fixed fares to fly home and vote! 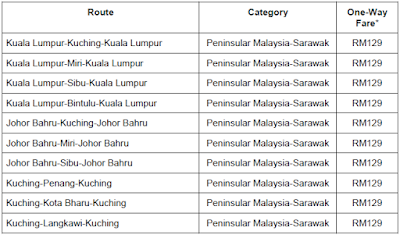 AirAsia website may not load properly due to high traffic. 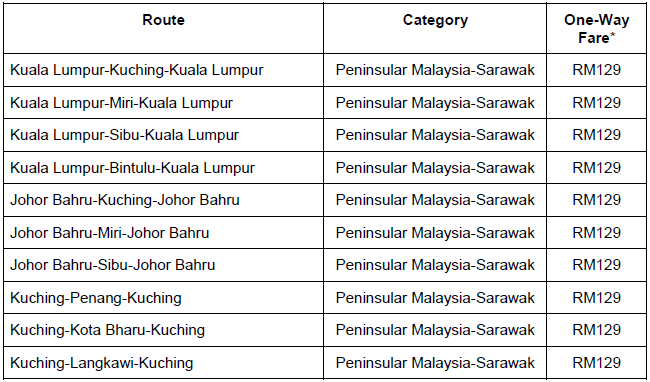 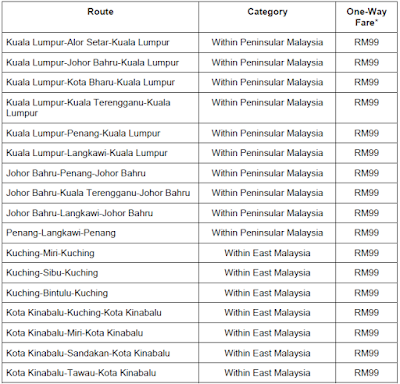 As an alternative, you can also check on AirAsiaGo where you can book AirAsia flights for the same price. If you prefer to go back by bus, you can also book your bus ticket online!